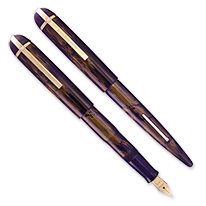 Please Read This Before Buying a Pen from This Page! 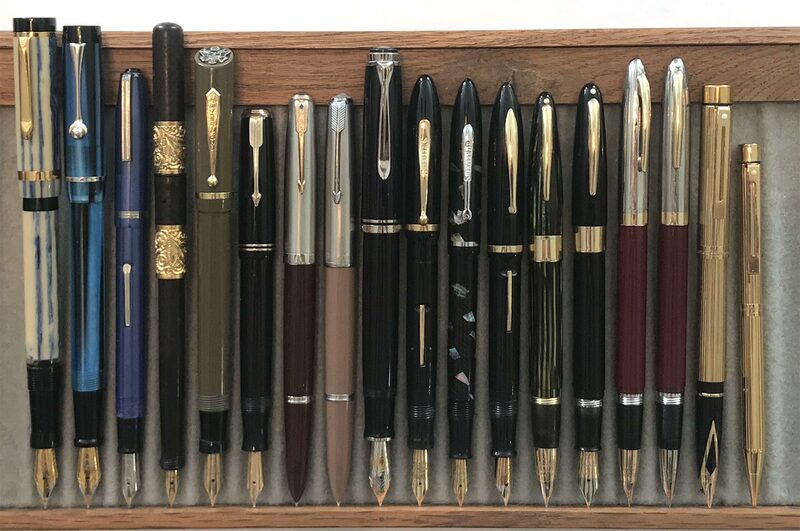 We put up only one Pen Show Tray each month. Please understand that putting a pen in your shopping cart does not secure that pen for you. Someone could have the same pen(s) in their cart at the same time and if they complete the checkout process before you do, the pen will automatically fall out of your cart. Click a pen number above to go to that pen’s description in the table below. White numbers on red backgrounds indicate pens that have been sold. 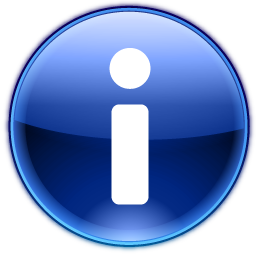 This symbol in a listing is a nib alert, to call your attention to an italic, flexible, or other specialty nib. 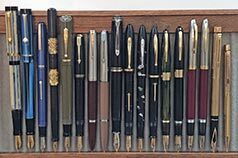 All of our tray pens are fully restored to good writing condition unless otherwise noted. By “good writing condition” is meant, in addition to proper function, that nibs are aligned, set for reasonable flow, and not scratchy. Particularly nice writers are so noted in their descriptions. We grade pens according to the following condition scale. Within a grade, we use + or – to indicate shades of variation; for example, a pen that is B+ falls into the B grade and shows so little use that it is only marginally not A2. A1 “Mint” (uninked). Shows no signs of use. A2 “Mint” (inked). As for A1 but may have been dipped or inked. N1 New Old Stock (NOS). Unsold dealer or manufacturer stock. Not dipped or inked but may show shop wear. N2 New Old Stock (NOS). Same as N1 but may have been dipped. B Excellent. All parts original and showing only very slight signs of use. Very slight surface scratching; very minor discoloration or brassing; crisp imprints; no significant dings. C Fine. All parts original. Some discoloration and brassing; light or worn imprints; small dings to metal or scratching on plastic. D Fair. Some parts possibly not original; significant brassing or discoloration; very worn imprints; dings and scratches. Maybe a good writing pen or usable for parts.